For both commercial and residential property owners, your garage door is an important part of the security system of your home or business. 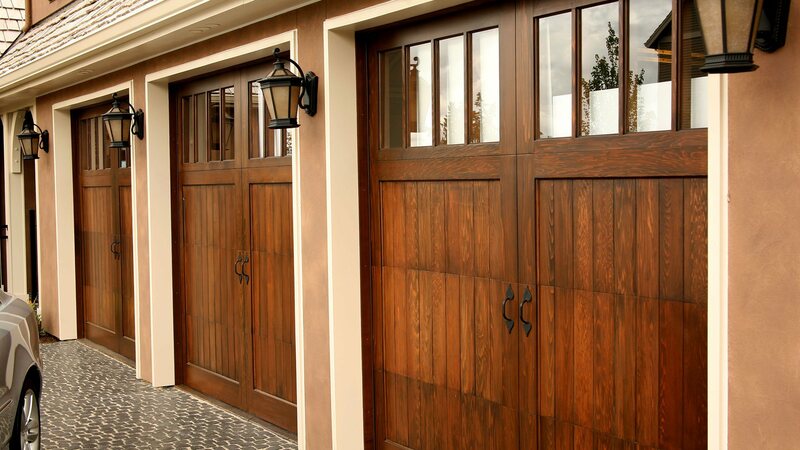 Count on Moore Door Company Inc. to verify the installation and functioning of your garage door system, carry out the necessary repairs and provide top quality hardware replacements. For reliable and experienced garage door repair services on any make or model of garage door and opener, contact the West Jordan garage door professionals for immediate assistance. 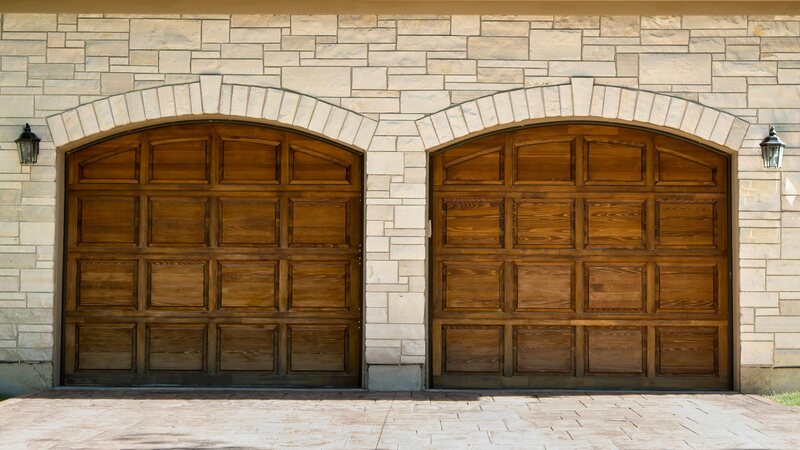 Need immediate repairs to your garage door? No problem. 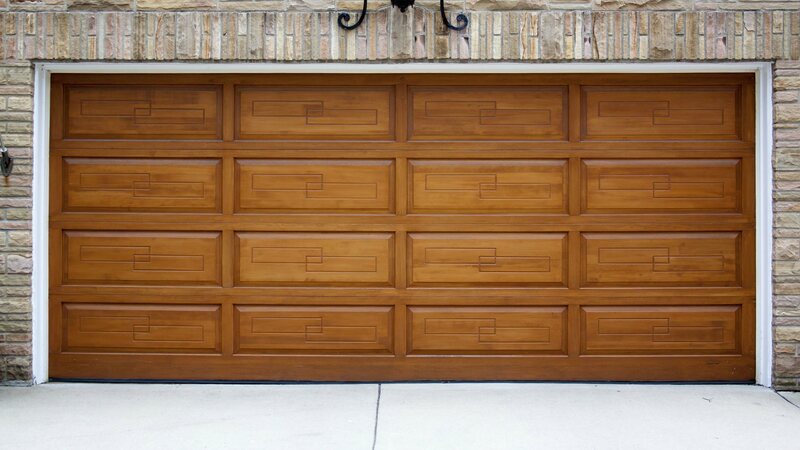 Moore Door Company Inc. offers same day garage door repair in West Jordan and surrounding areas. When the time comes to fix, repair or replace parts for your commercial or residential garage door, our qualified and experienced technicians are simply a phone call away. Inquire about Moore Door Company Inc.’s preventative maintenance service program to regularly test, service and repair all safety devices and ensure your garage door systems are functioning properly for true peace of mind.